Is There Seaweed in the Riviera Maya? No More Sargassum! 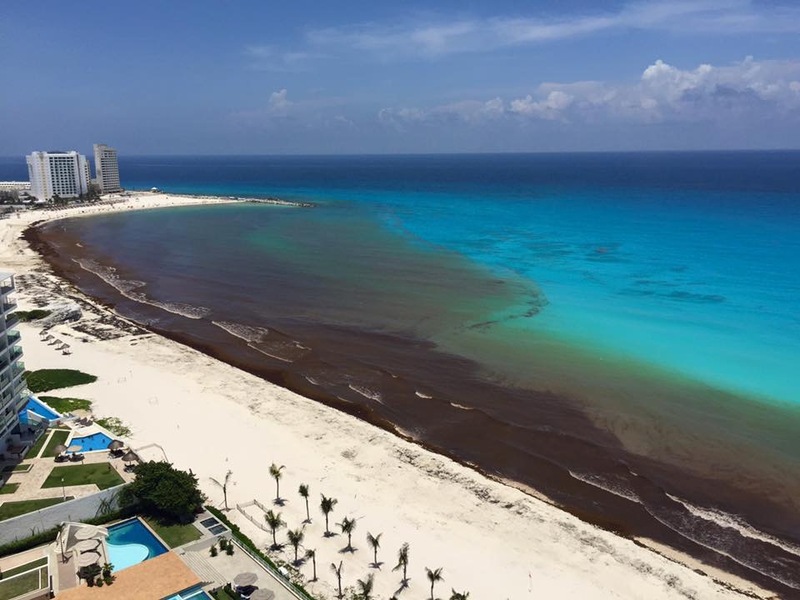 A question that is repeatedly asked is if there is the algae known as “Sargassum” on the Mexican coast, between Cancun and Playa del Carmen? The question stems from the season of 2014/2015 when huge piles of brown algae called Sargassum suddenly arrived. 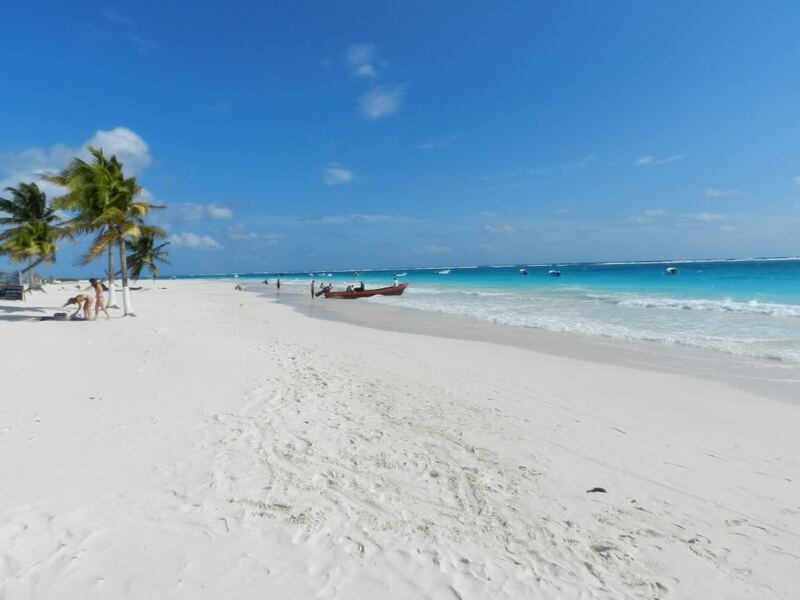 This algae covered the beautiful white sand beaches, ruining the holidays of many vacationers. Hotel occupancy in the Riviera Maya even decreased by 10% during this period. What about now (mid 2016)? Well, for a year now, there has been nothing. The algae has miraculously disappeared, or at least, has not returned this year. The state had had many clean beaches and a group of French and Mexican researchers met to find solutions to the problem. There is no need for special measures now, as there is no problem with Sargassum and you can come enjoy the Caribbean sea without any problems. Hopefully our beaches will remain beautiful and we take care of our planet! Vacation in Cancun: the city for night owls100% French Organic Sunscreen – We’ve Tested It!